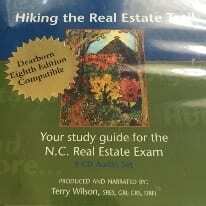 This 9-CD audio set narrated by Terry Wilson offers a thorough review of the NC Real Estate Prelicensing Course and is the ideal supplement for the on-the-go-student or those students who wish to hear the material outside of the classroom as many times as needed. 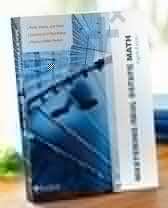 It features a detailed review of math formula explanations, license law review, Agency Contracts and an in-depth overview of the subjects covered in the Prelicensing Course. 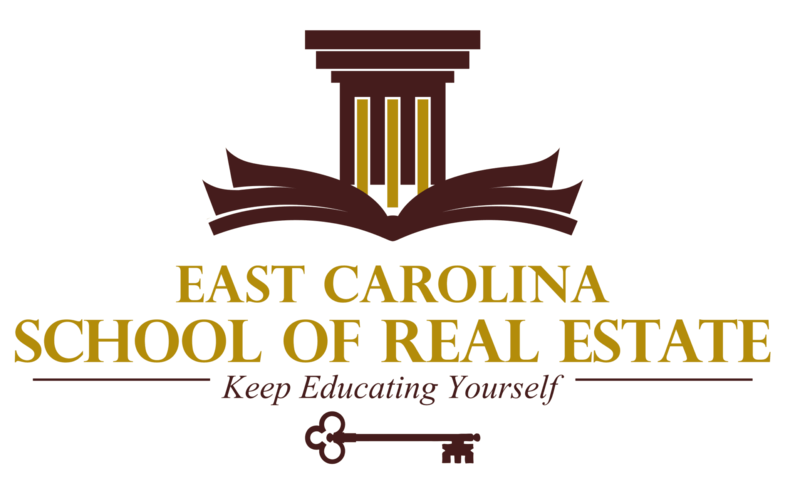 The mission of East Carolina School of Real Estate is to offer real estate professionals the State-approved real estate courses and curriculum, delivered in the most flexible and proficient way, to any student. East Carolina School of Real Estate believes in giving our students and real estate brokers a superior education in real estate. We believe that real estate education should be at a low cost and at the same time enhancing the student’s educational experience by offering the latest state of the art learning tools and in comfortable environment. 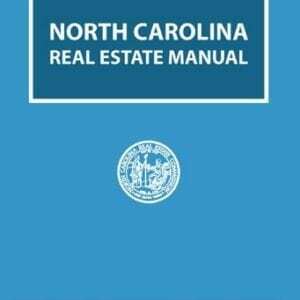 East Carolina School of Real Estate understands that many of our students are unable to attend classes in the classroom, so we service our students with online classes required to satisfy the North Carolina Real Estate Commission’s educational requirements. 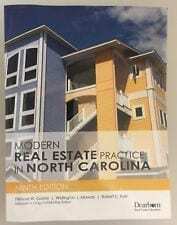 With one of the highest ratings in North Carolina, East Carolina School of Real Estate has been dedicated to adapting to the needs of the fast-paced, time-constrained real estate professional.